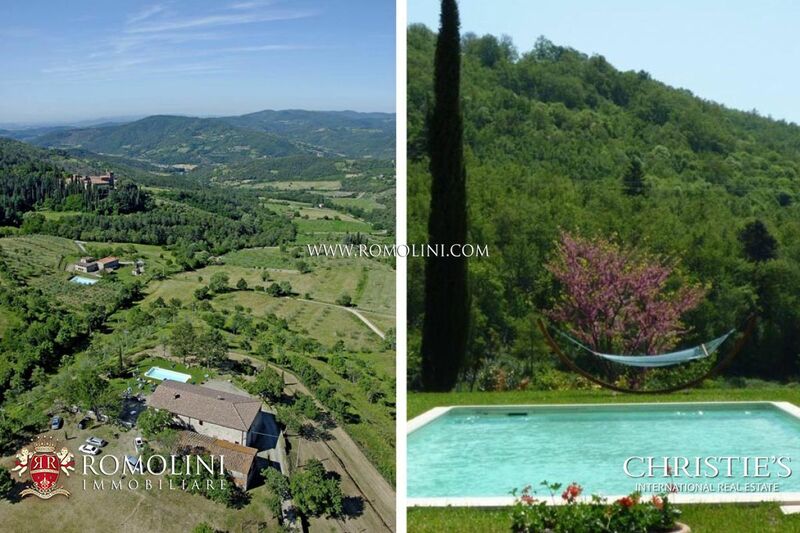 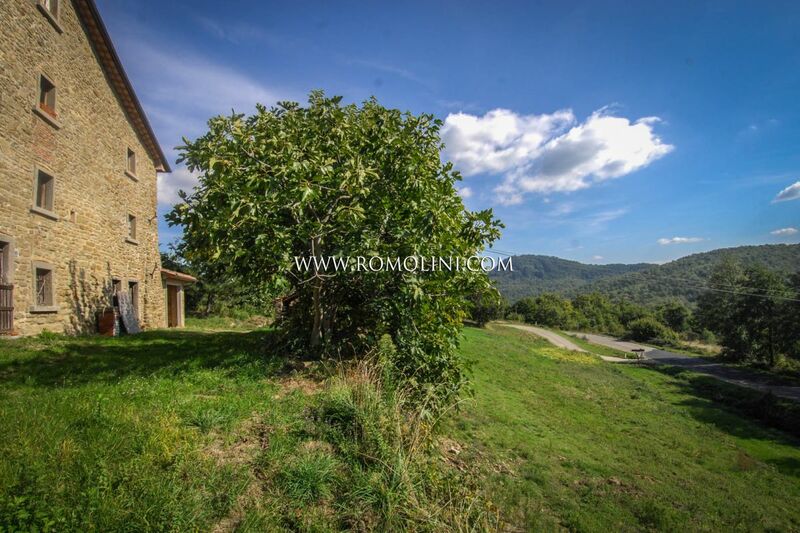 On the hills of the province of Arezzo, this rural complex with 580 sqm of surface is perfect for anyone looking for an ample private residence in a quiet location. 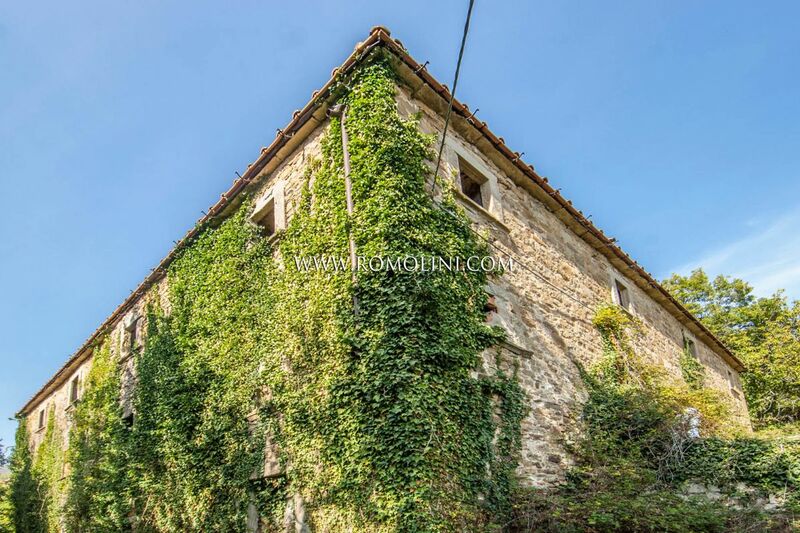 The buildings, all made out of stone, are to be restored but it is possible to have 11 bedrooms in the complex. 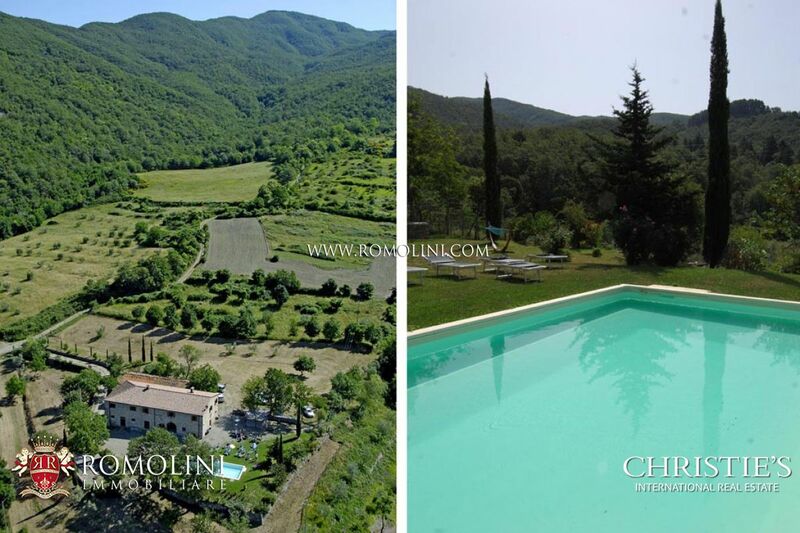 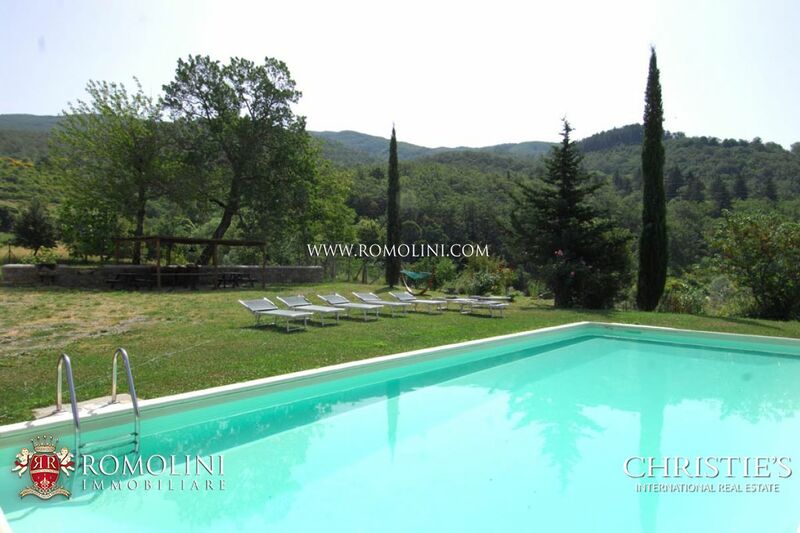 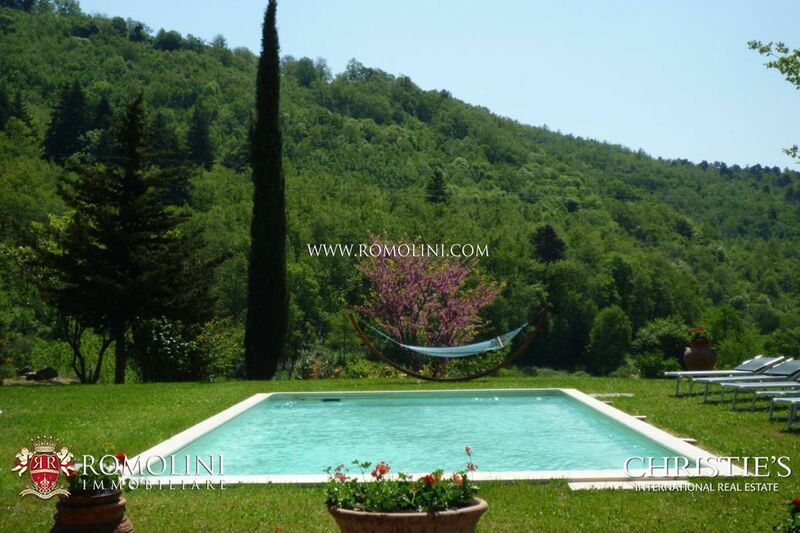 3,000 sqm of garden can host a pool and it is possible to buy further land. 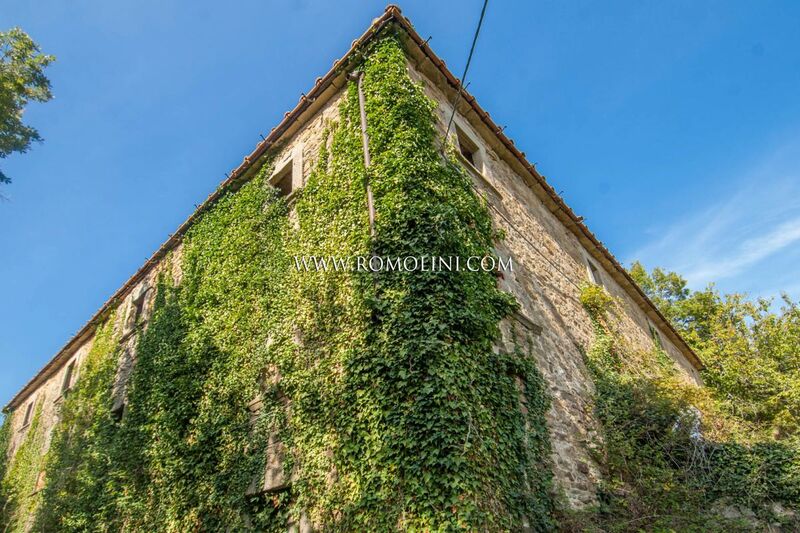 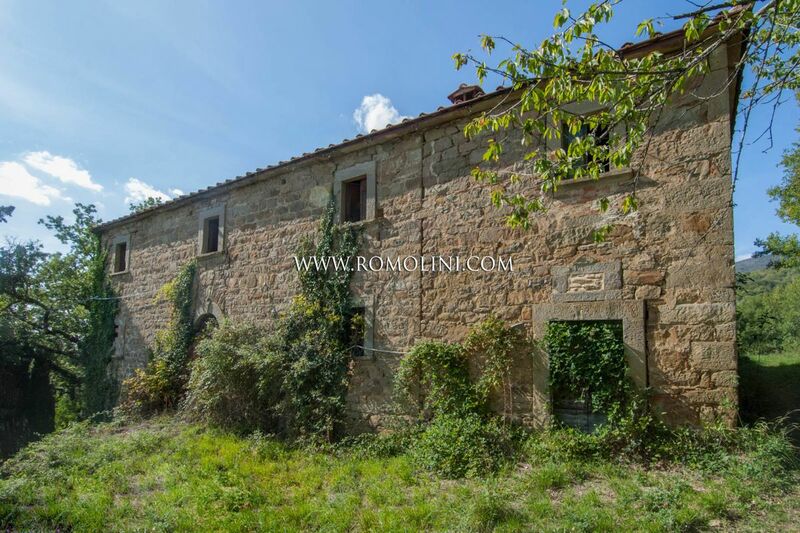 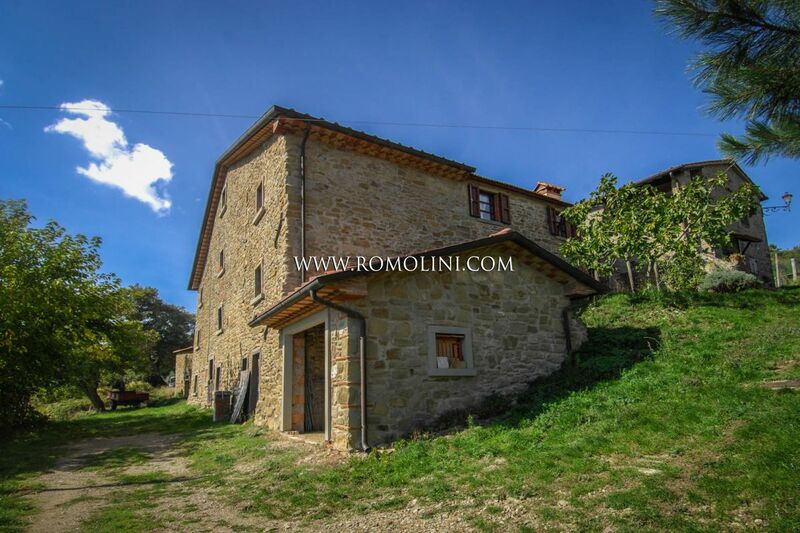 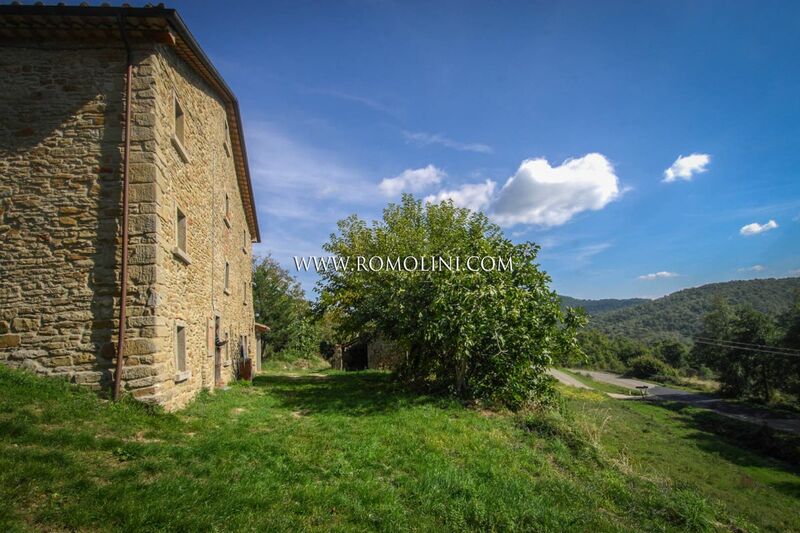 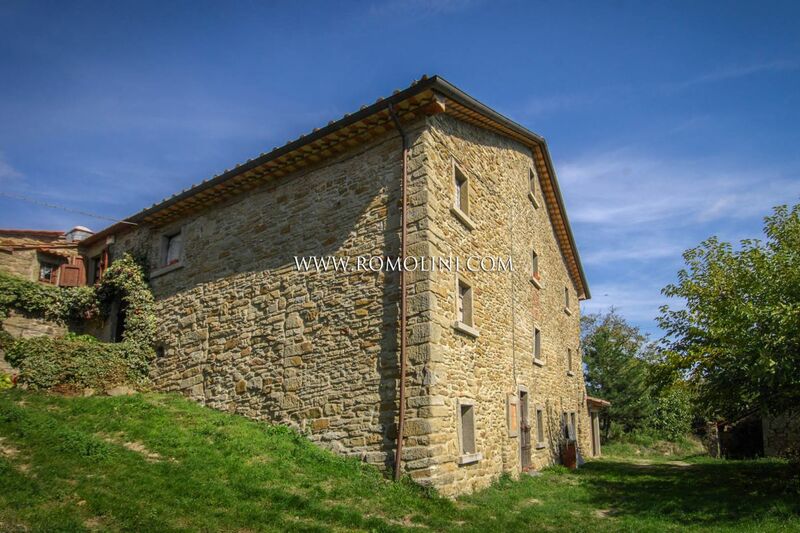 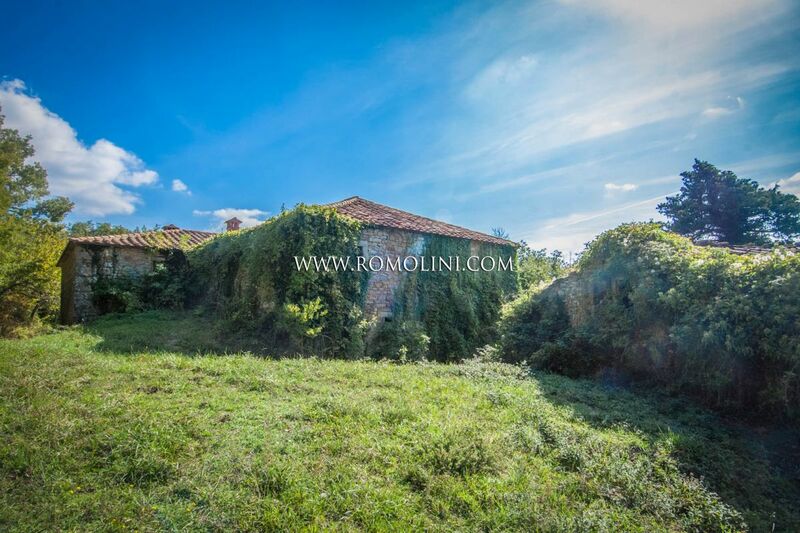 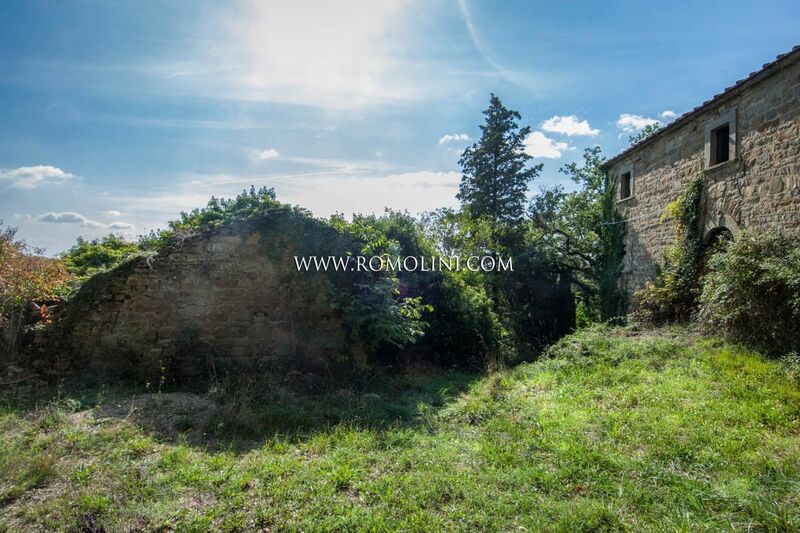 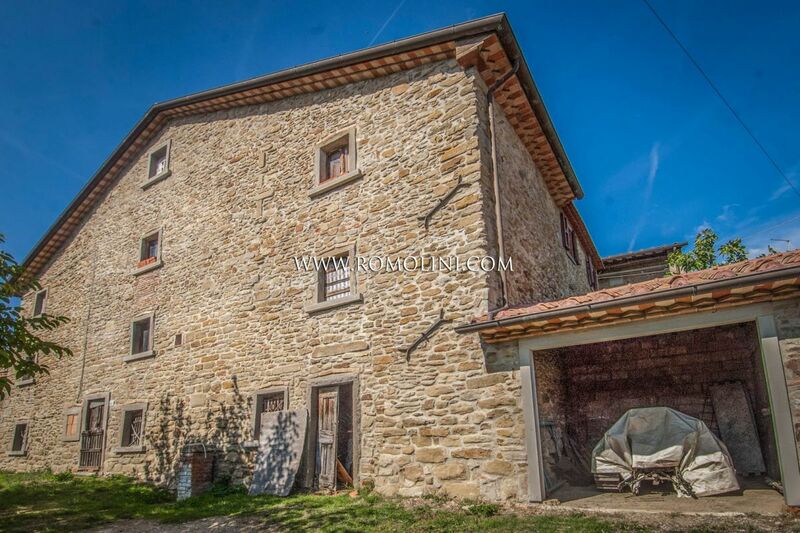 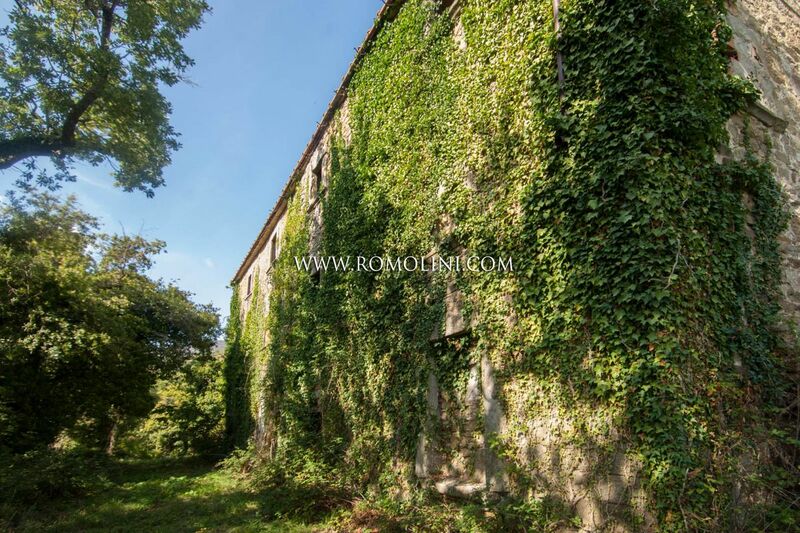 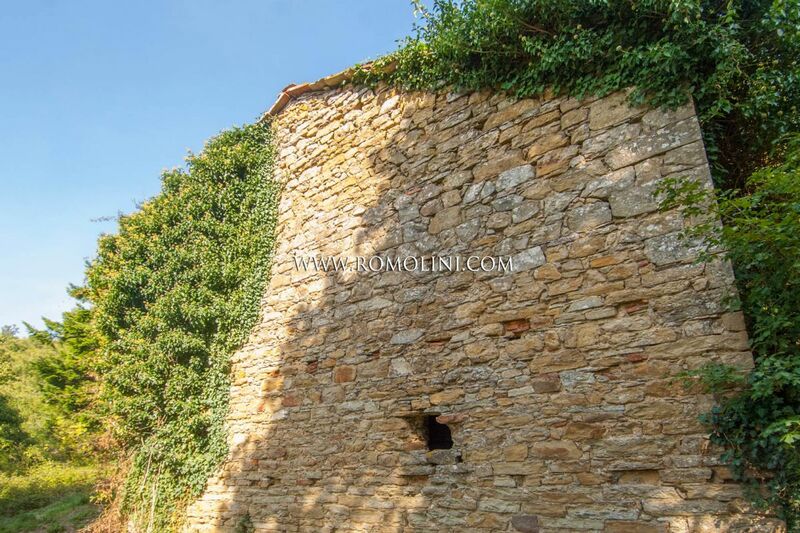 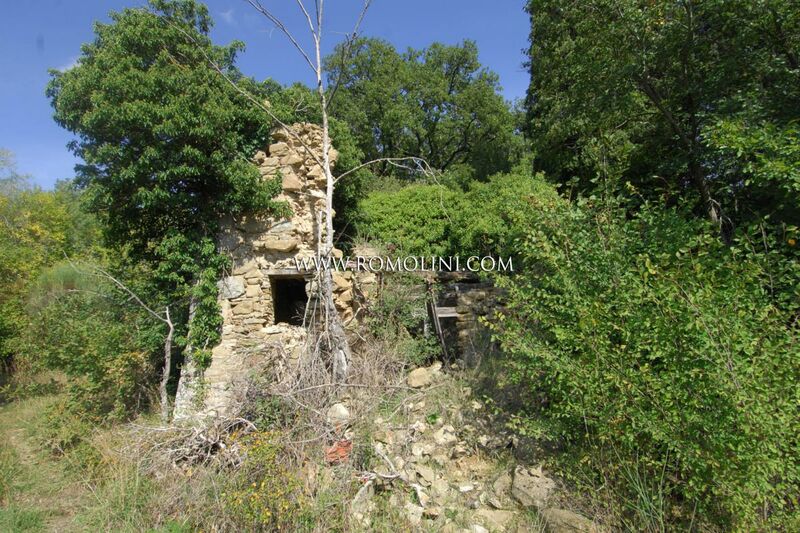 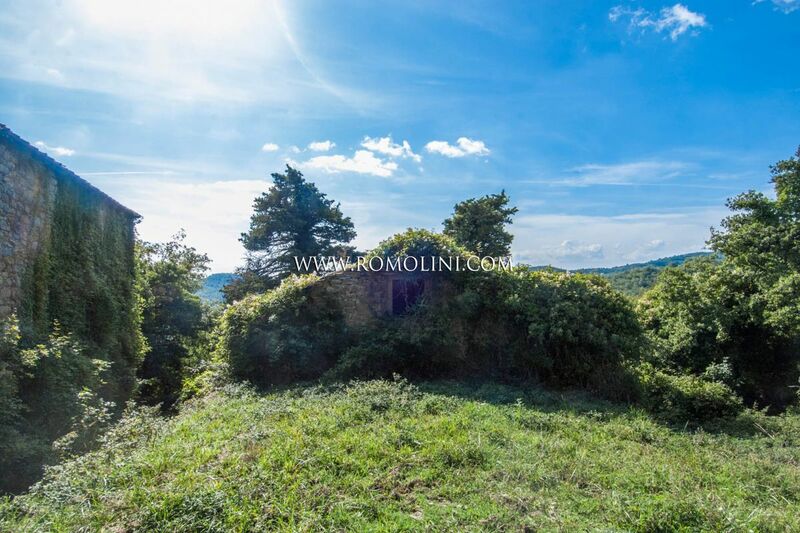 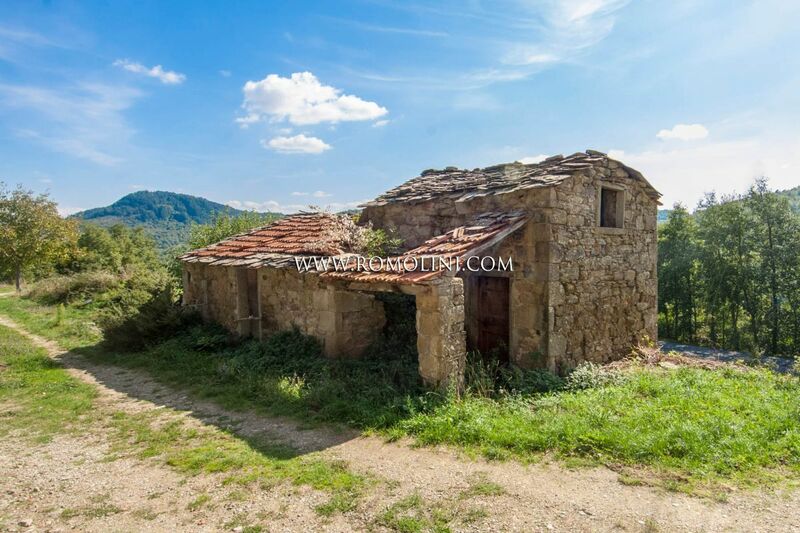 On the hills of Tuscany, not far from the centre of Caprese Michelangelo, this semi-detached 230 sqm farmhouse to be restored is an excellent starting point for a private residence in a reserved but not-too-isolated location. 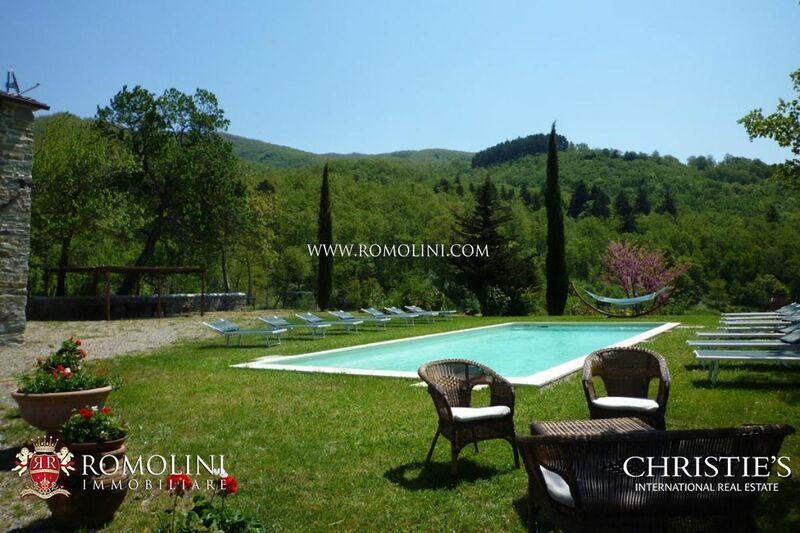 The ample size grants the realization of 6 bedrooms and the presence of 2,000 sqm of garden grants the possibility of landscaping a nice garden. 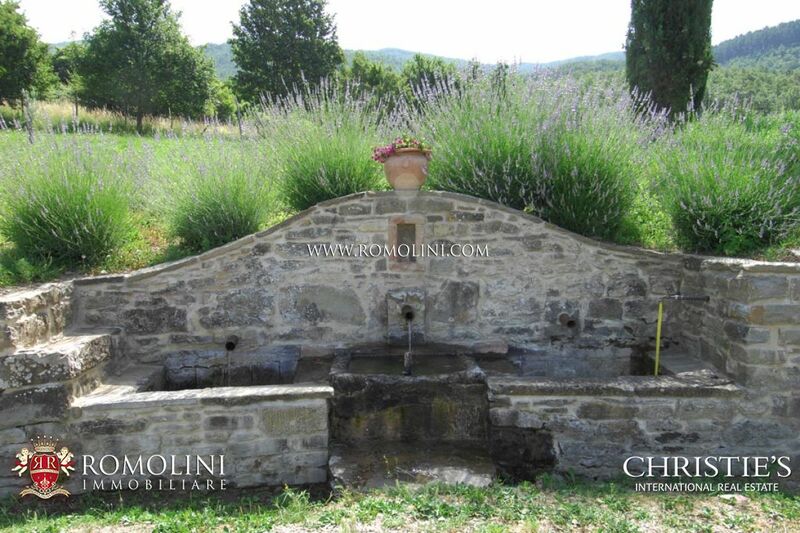 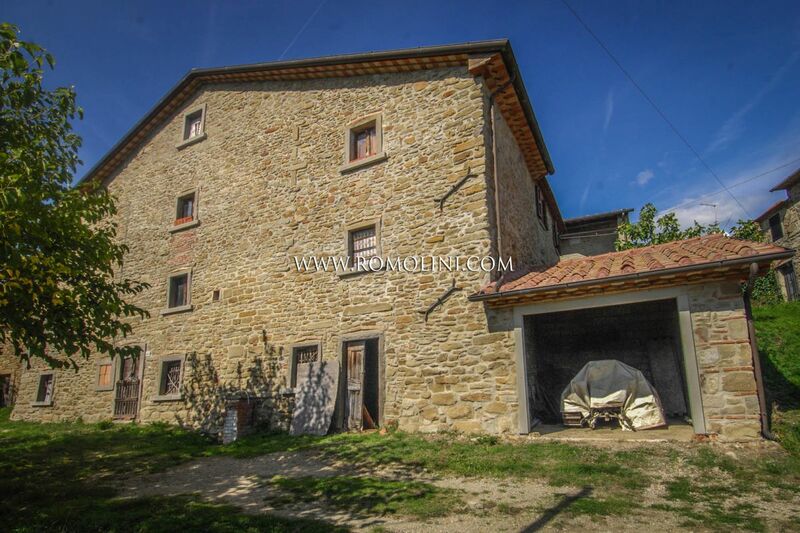 Only 9 km from Subbiano’s historical centre, a small town in the province of Arezzo, historical stone farmhouse completely restored with annexes and land. 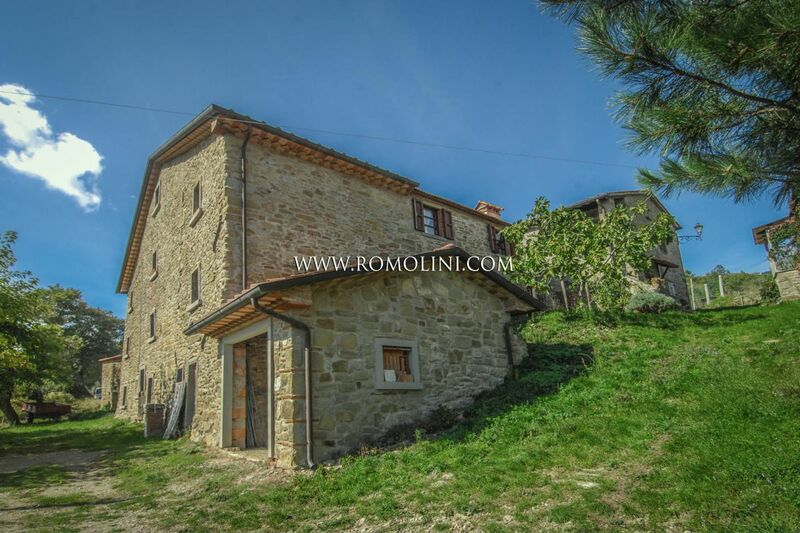 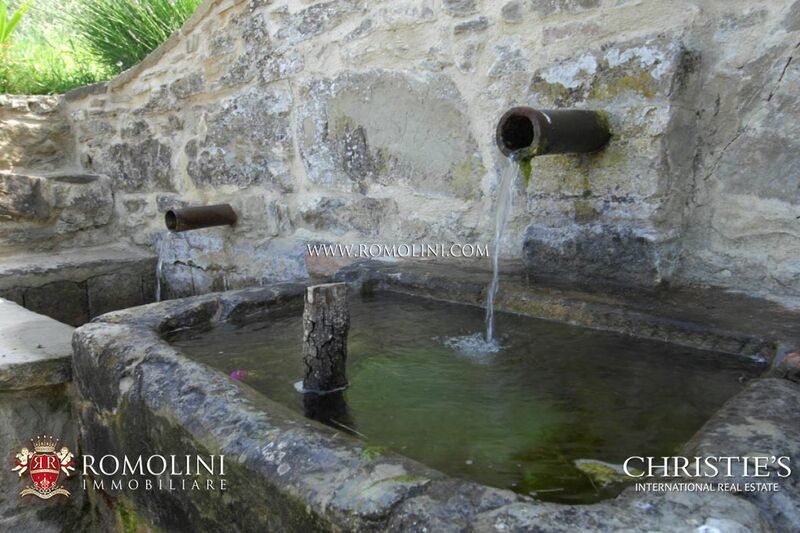 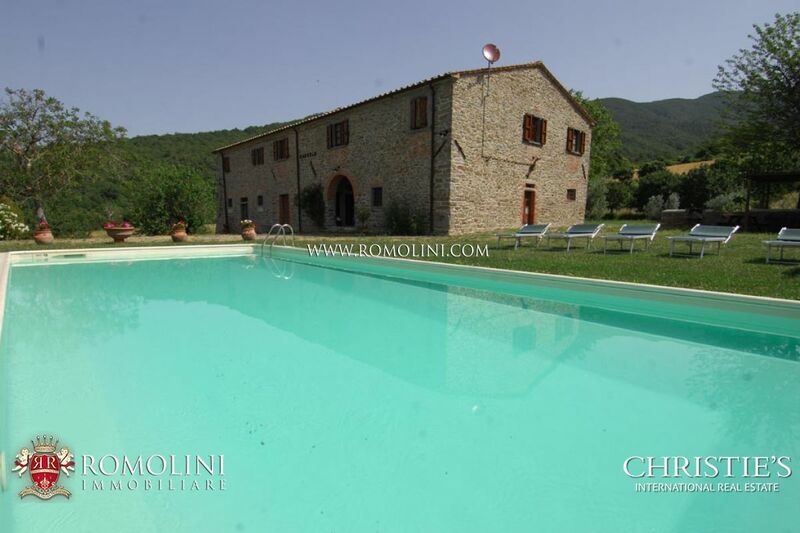 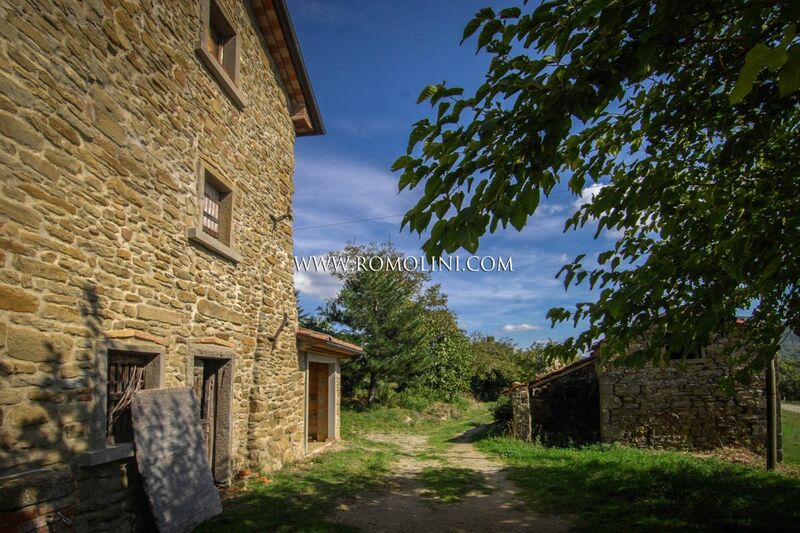 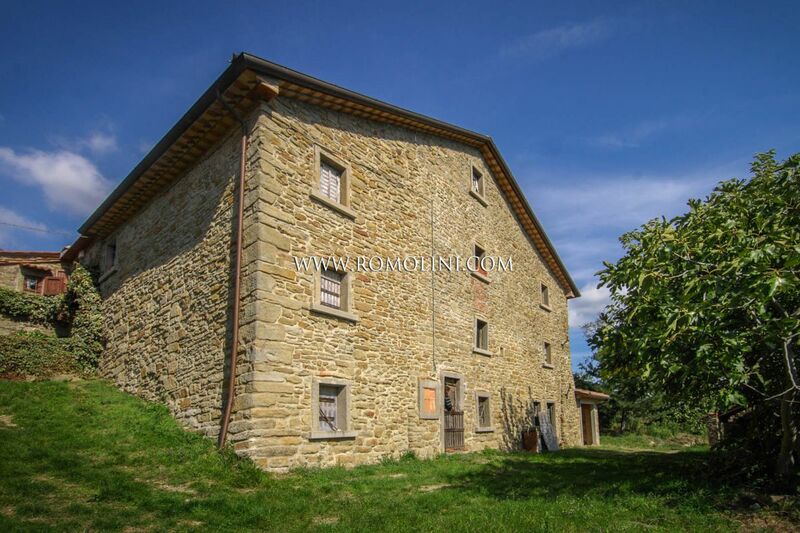 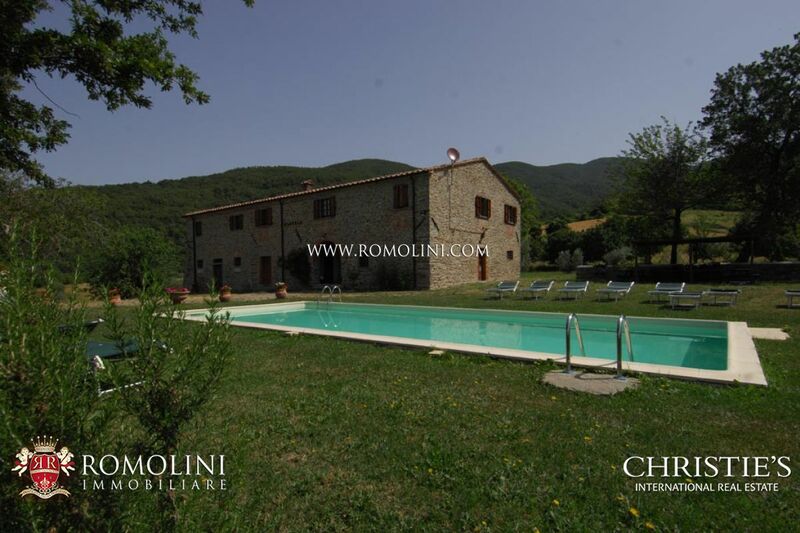 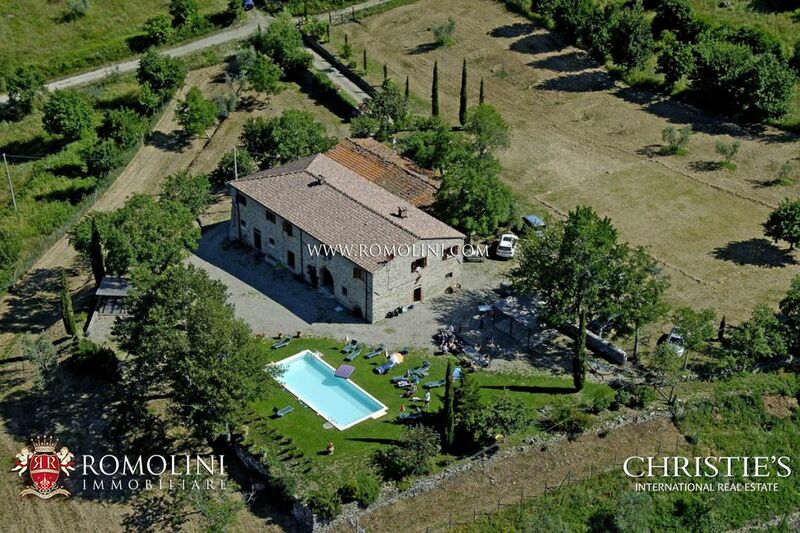 The property is composed of a main farmhouse of 320 square metres. 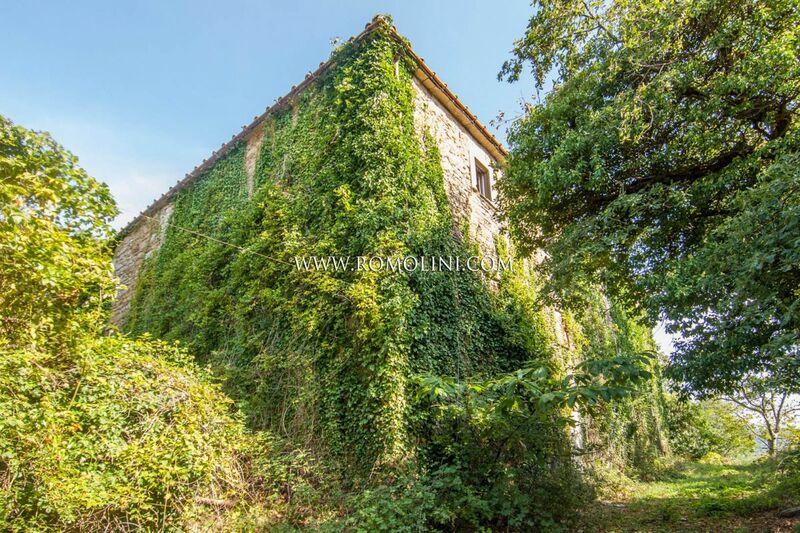 The property also includes an annex of 145 square metres on two levels to be restored, pool of 12 x 5 metres and 3,57 hectares of land.